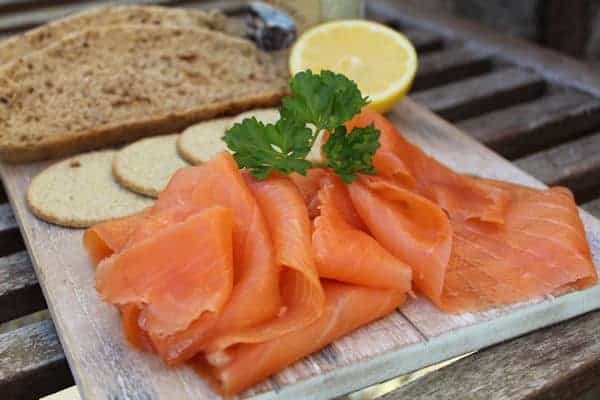 Tobermory Tipsy Trout ready to eat. Something different to try. 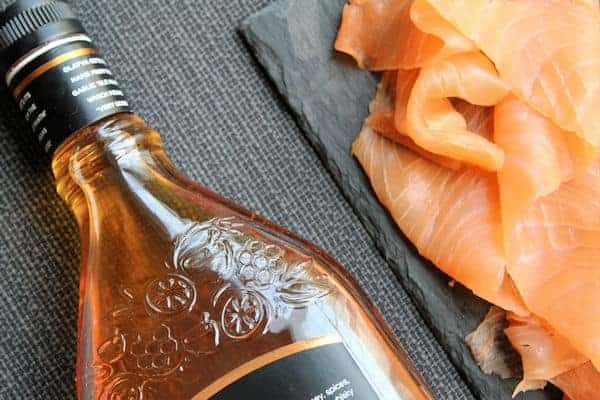 Our Tobermory Smoked Trout is smoked with a bitter orange liqueur. 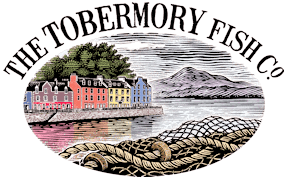 A feisty blend of Tobermory Trout and delicious bitter sweet orange liqueur. A crafted food ready to eat.